My camp, Camp Gailor Maxon, has these "kitchen lovelies" that prepare all our meals and one thing they always used to make fudge pie for our banquet the last night. It has become the stuff of legends. 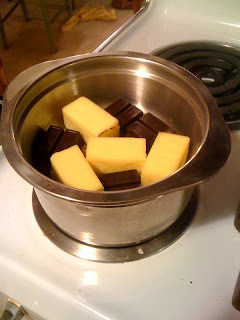 A few years ago, I started making my own fudge pies to take to holiday events and parties. 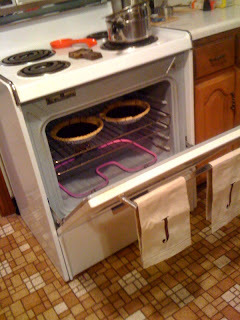 I made two this year for Thanksgiving at my aunt and uncle's house in Union City (shout out to the fam - it was great fun!) 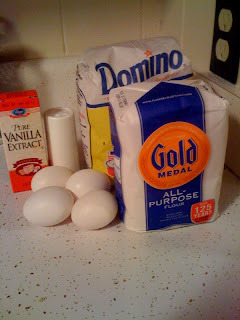 and I wanted to share the recipe because they were awesome. 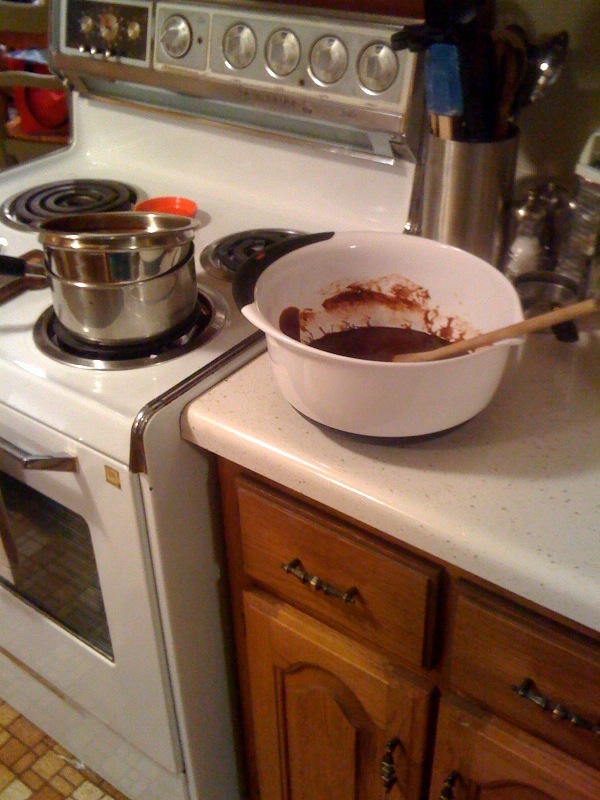 *I used several different recipes to come up with my own but mostly it came from the Commercial Appeal's recipe archive, called "Mama's Rescued Fudge Pie"
The chocolate and butter (my recipe was doubled since I made two) in the double broiler - you put water in the pan and then the stuff in the double broiler above the pan and let the water boil, it heats the contents of the top. 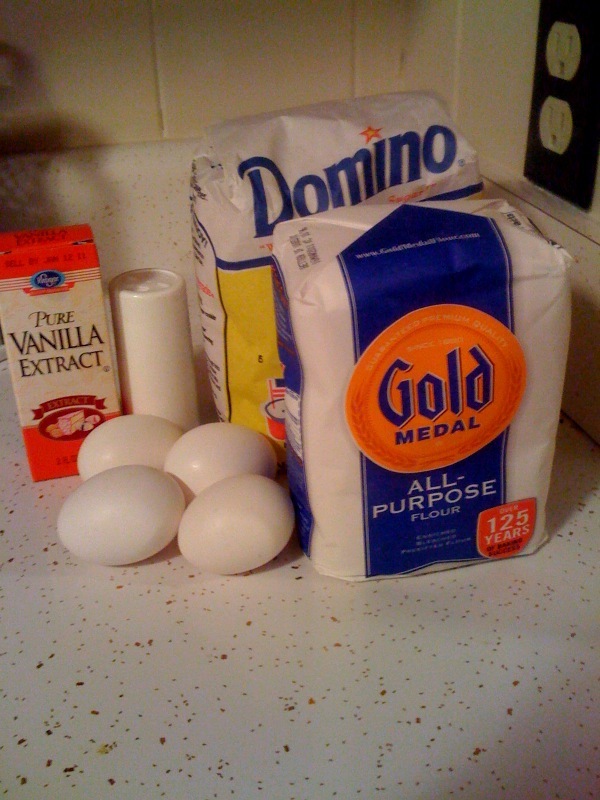 My dream team of ingredients - note the awesome countertops. 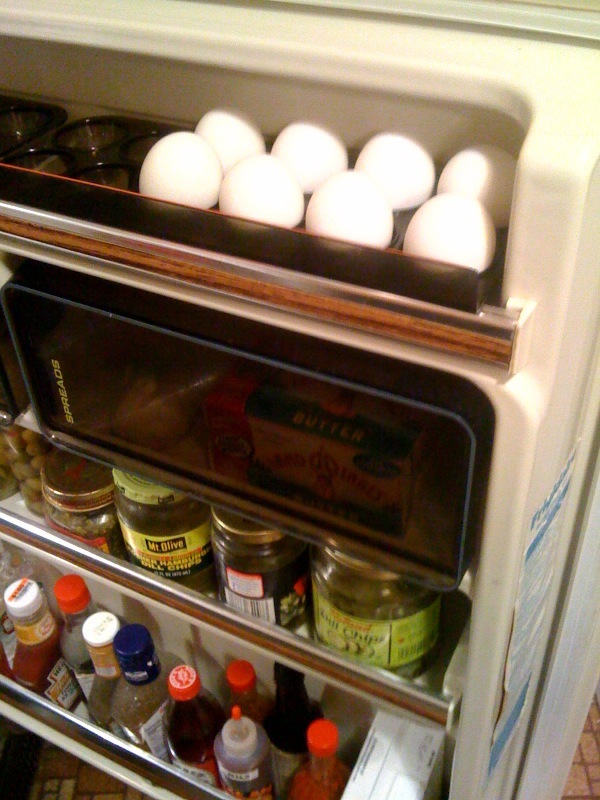 Part of the fun of this post is getting to highlight my amazingly retro kitchen. Speaking of awesome, our refrigerator has this cute feature -egg holders! 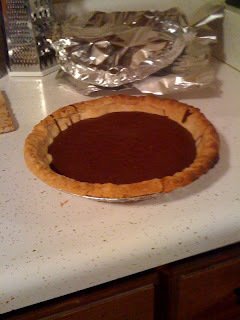 4) Pour the batter into a lightly oiled 9 inch pie pan, bake for 25 minutes. (We wanted pie crust not just a pie in a pan so we poured ours into pie crusts - note: don't get the deep dish ones, it will make your pie look sad). In addition to showing our pies in the oven, this picture highlights the sweet floor and ancient oven we inherited. 5) Sit back and stare at your beautiful pie. And try not to eat it all yourself - it is rich!! I AM TOTALLY MAKING THIS. YUM.